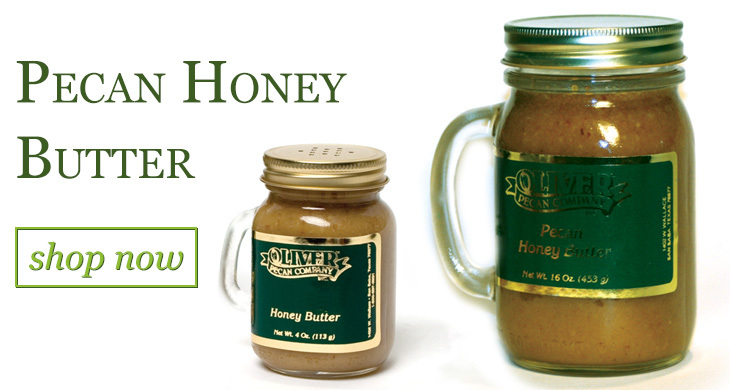 Welcome to Oliver Pecan Co. Inc. 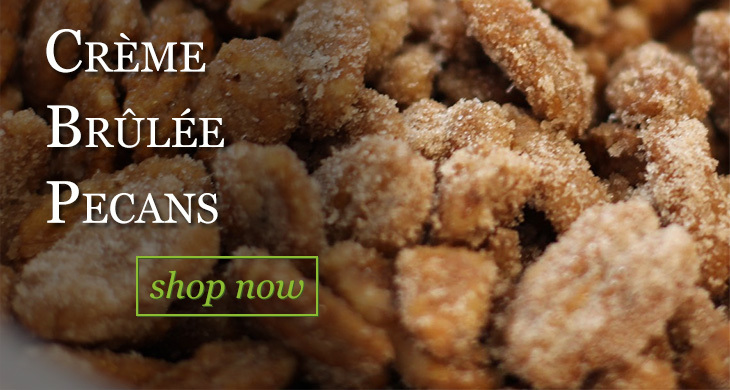 Welcome to oliverpecan.com, where you can find the freshest pecans and candies online. We have been featured in numerous publications including Texas Monthly and Saveur. 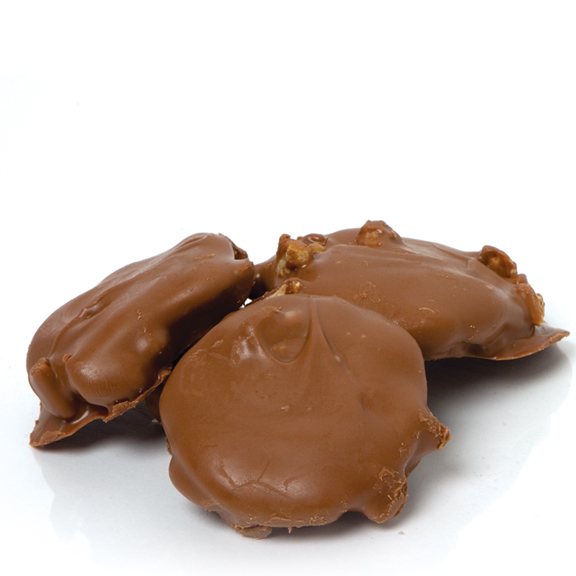 We use our own family recipes to make the freshest handmade candies around. 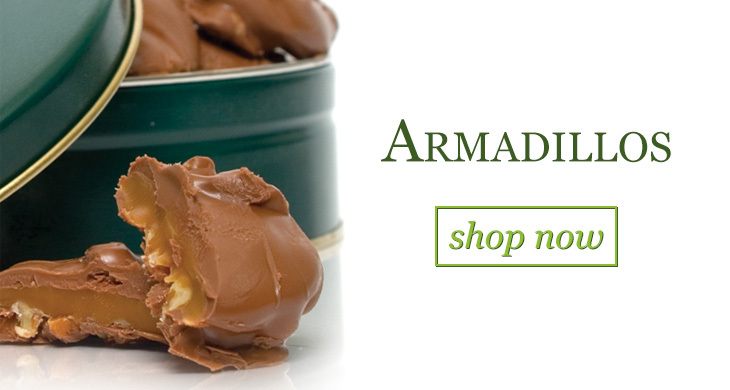 Make sure to look for some of our favorites like our Armadillos, Chocolate Pecans, and Pralines. 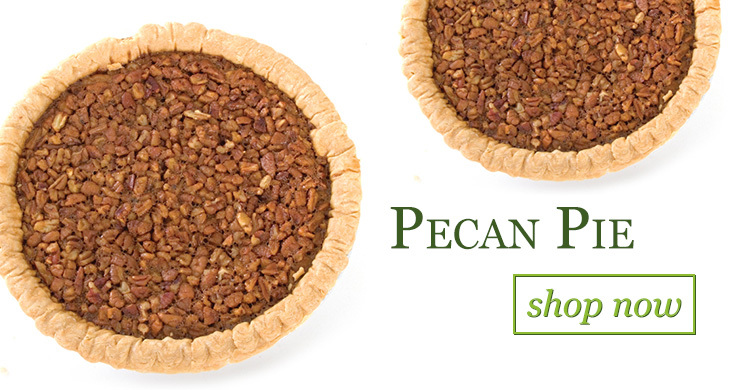 Our homemade Pecan Pies are baked fresh daily and our creamy Fudge is made with real cream and butter. 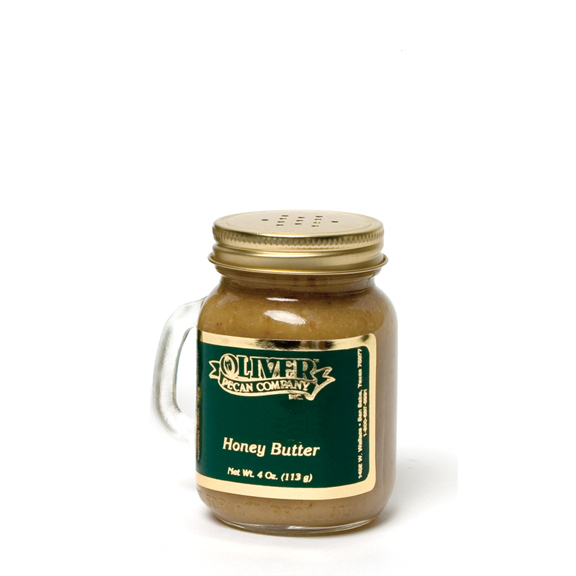 We are well known for our Pecan Honey Butters. 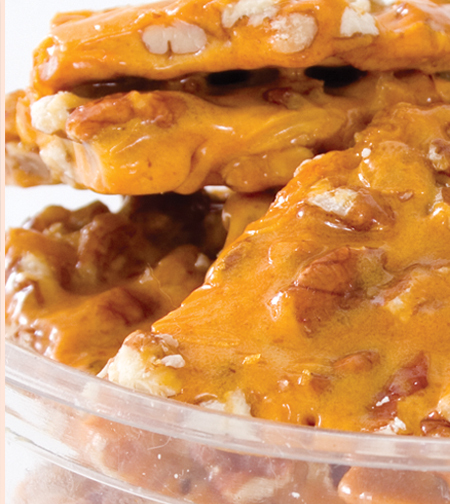 Our pecan brittles are unique and the popularity of them grows each year. 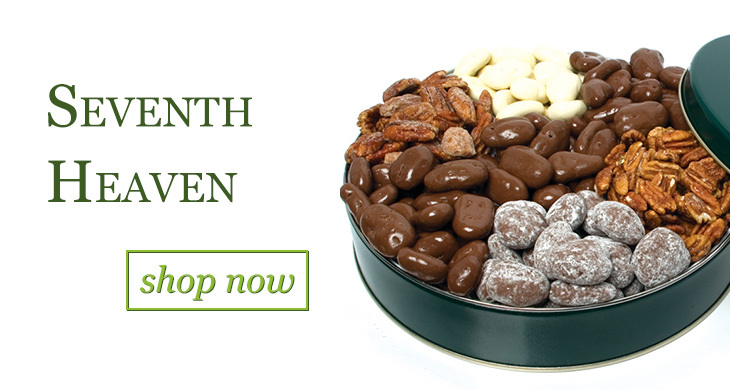 Our popular Seventh Heaven gift tin is perfect for any occasion. 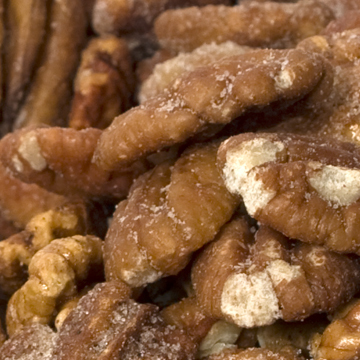 But best of all, our pecans are always fresh. 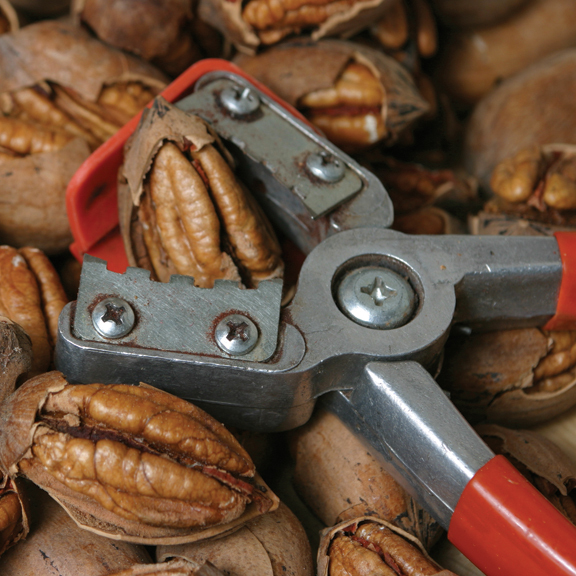 We can help you with your corporate gifts and we offer our pecans and candies wholesale to other stores and fundraising to schools or organizations. So take your time and browse through our online store.